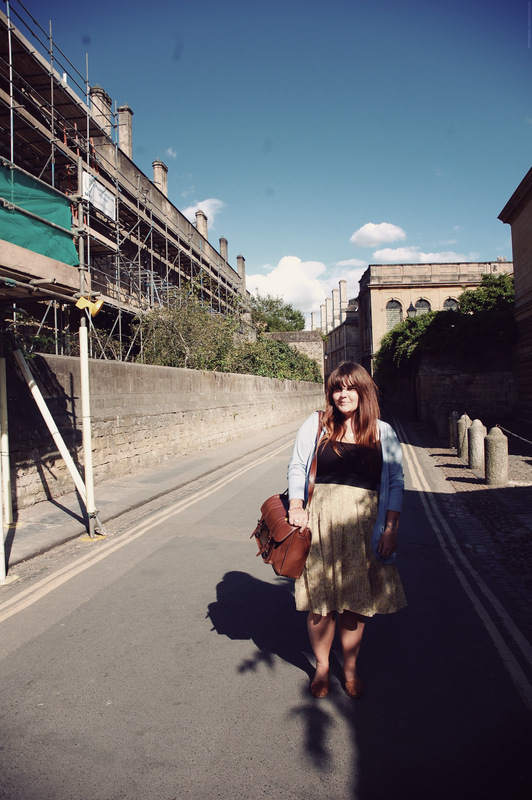 walking the streets of oxford. I thought I would share with you a glimpse of our trip to oxford, I took a crazy amount of photos as i always do when we take a trip to anywhere, so I thought I would break the post up and not overload you with all the photos. 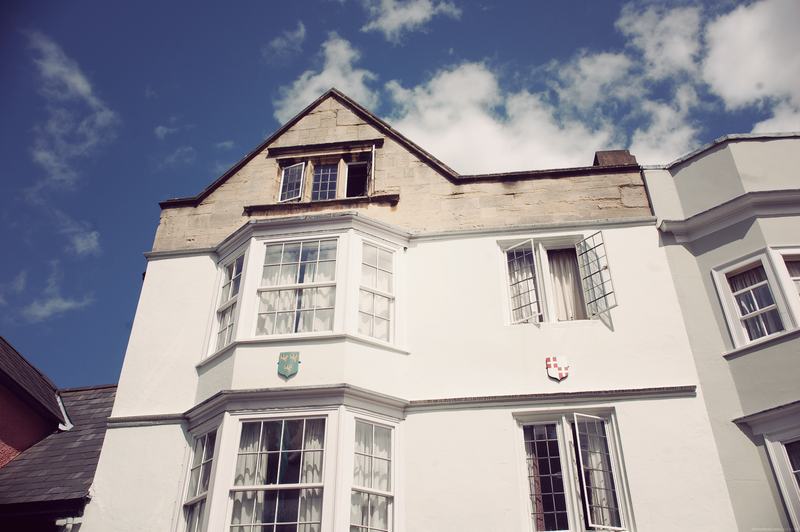 Oxford is one of my favourite cities, the architecture is so beautiful and I love just wandering around the streets. 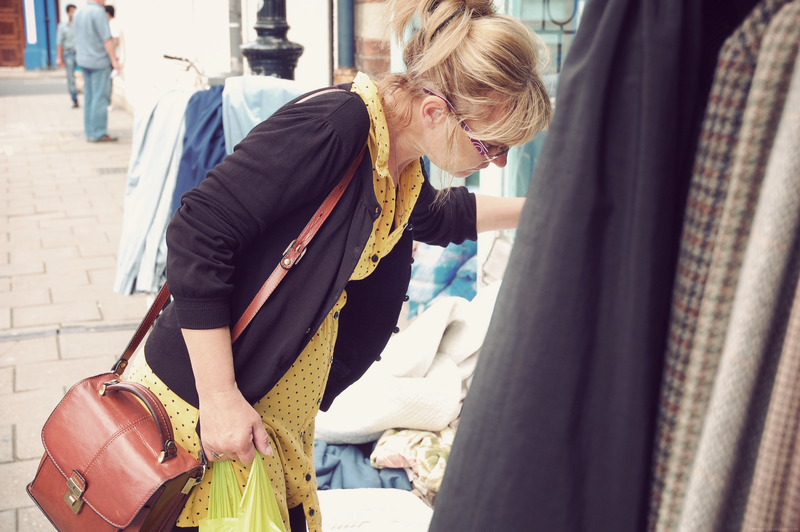 I went with mum, saul and his Girlfriend Lillie, I really wanted to find some vintage gems, I snagged a few goodies whilst searching through the charity shops and vintage haunts. 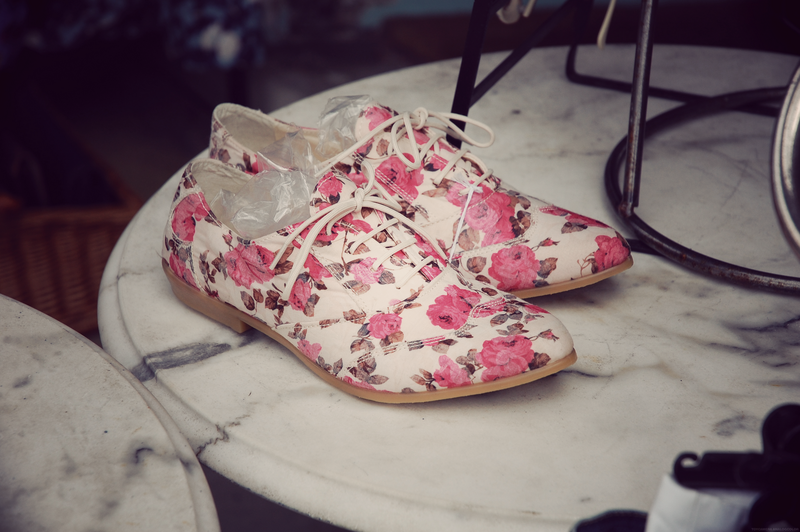 How amazing are those floral brogues! Unfortunately they were in a size 5 but if they were mine i would of grabbed those up! 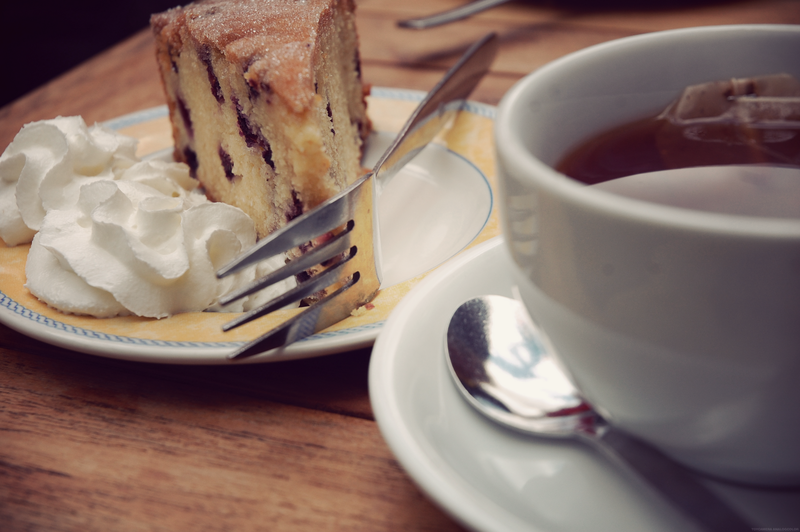 For Breakfast I took mum to a little cafe that i often go to when I am in oxford Its called the cafe bar, I had a large chunk of Blueberry drizzle cake and mum had a lovely carrot cake, obviously with a good strong cup of tea, to get us ready to stroll around the beautiful streets of oxford. I decided to wear my vintage woven leather shoes, after the fact that the sole fell off the other day, i superglued them back together and they glued much to my surprise! They Beauties cost me £5 from a lovely vintage store in Brighton. Alot of people have been asking where i got my satchel from it was a second hand gift from my little brother, it was originally from Topman there are similar ones here and here. All your pictures look so lovely. What beautiful photos! Such a shame that the brogues wouldn't fit! I live in Oxford! Did you hit up Unicorn and Reign Wear? Lovely photos! 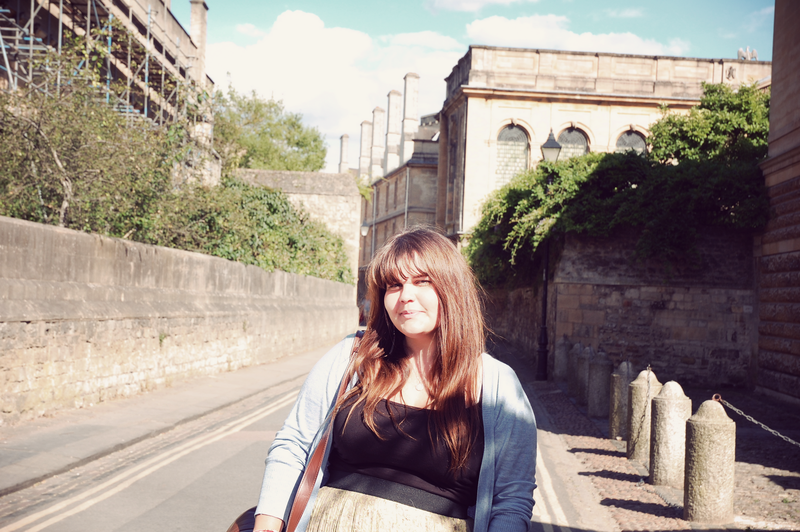 I have been to Oxford once before and thought it was such a pretty place. Love cake for breakfast – looks so yum! Oooo wish I was there to get those brogues, I'm a size 5! Beautiful photos! love those floral shoes aswell! Ah it looks so lovely there! I would love to go one day 🙂 Lucky your shoes stayed glued! I have those exact brouges, mine were from River Island! You look so happy and radient in your photos, I love what your wearing. Keep posting your days out, especially if there's another Oxford visit!! 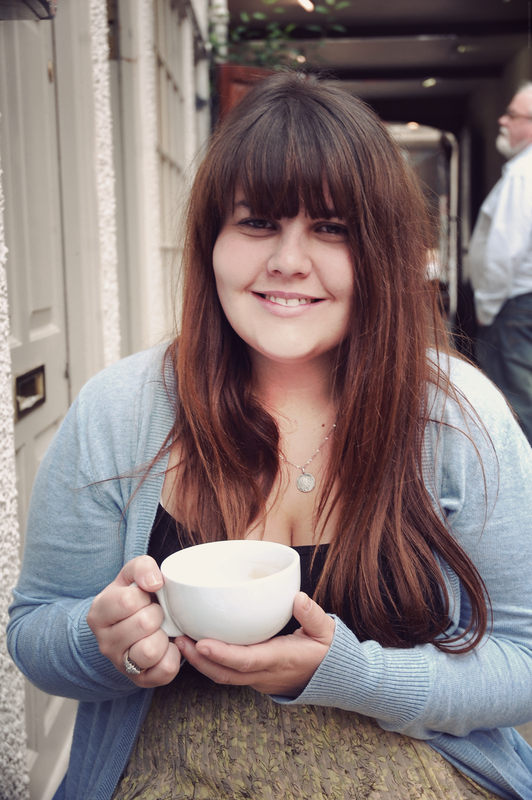 Lovely post, I miss the UK! Oh my those shoes are my size! How lovely! 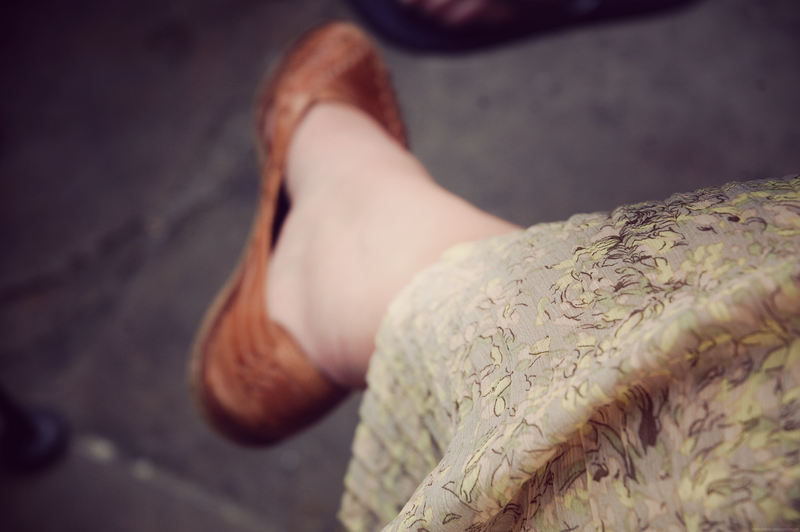 I love your flats, so lovely. Those floral shoes are adorable, oh gosh. I want them!